:You are not here by accident. Even where you are just now, reading this, follows on from what you have been doing before. National background and family history influence the start of life's road. Perhaps many a twist and turn has brought you to where you are at the present time. It was God who put you in this world. What are you going to do with the life He gave you? The present time is yours to make the most of. Don't put off doing what matters. Serve God where you are. Be ready and willing to do whatever He asks you and to go wherever He sends you. 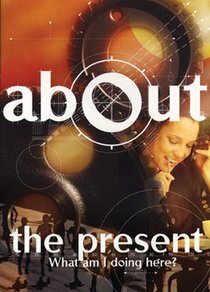 About "The Present (About Series)"